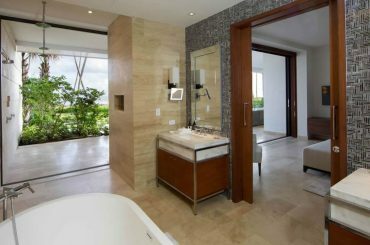 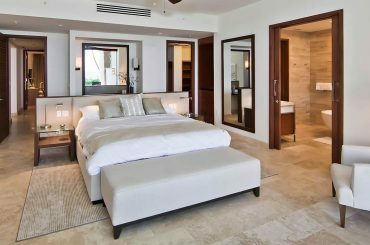 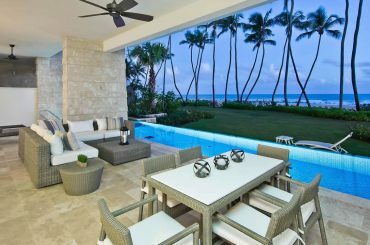 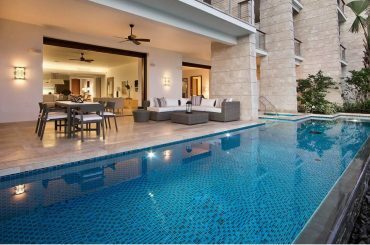 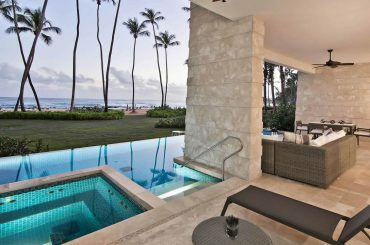 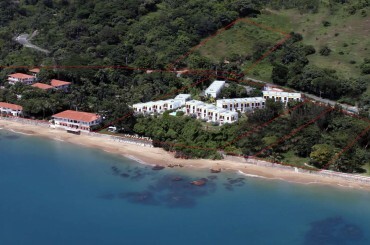 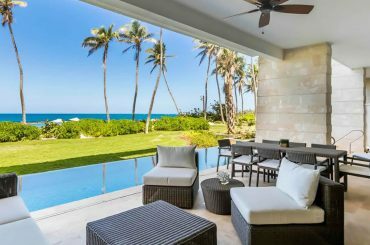 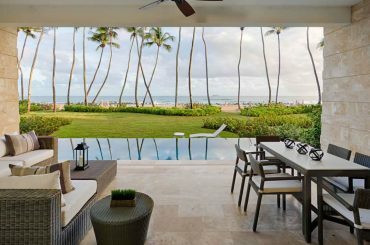 2 bedroom beachfront presidential apartments for sale in Puerto Rico within a secluded luxury resort in Rincon on the island's western coast. 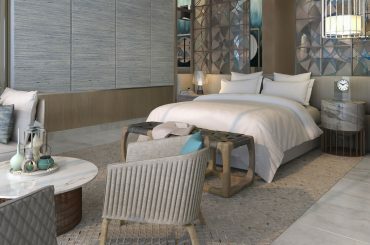 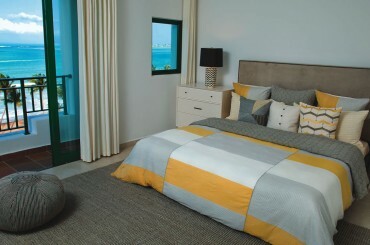 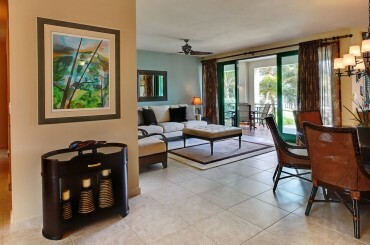 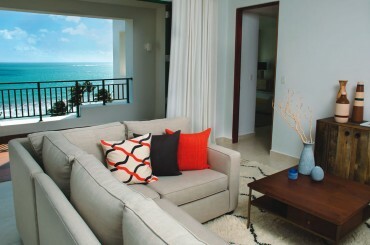 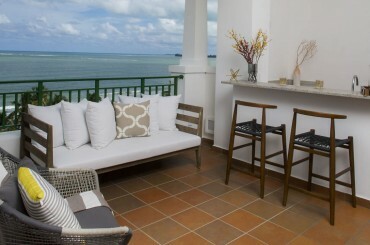 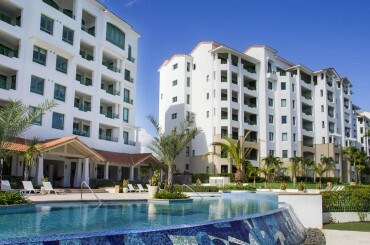 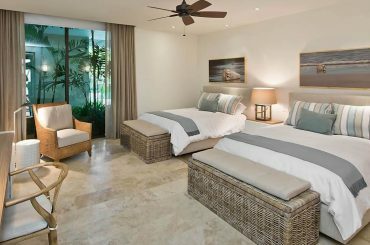 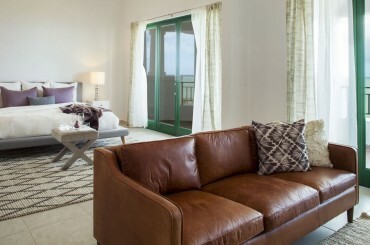 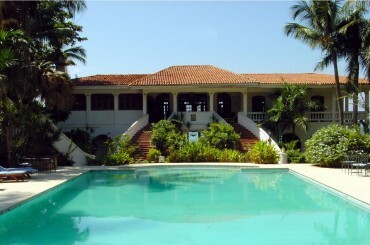 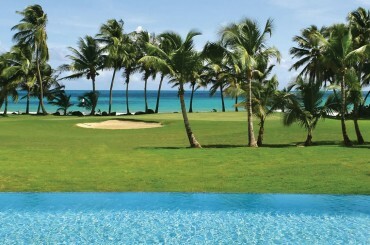 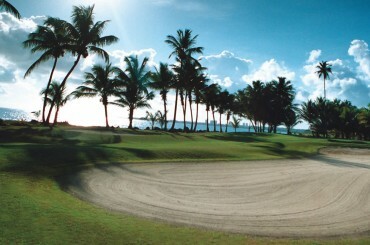 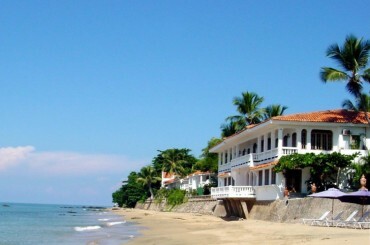 3 bedroom luxury condos for sale in Puerto Rico within a beach and golf resort in Rio Mar, Rio Grande. 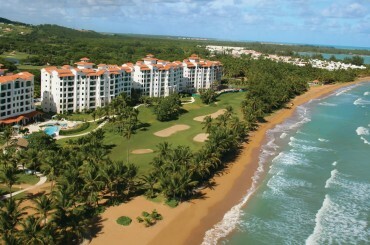 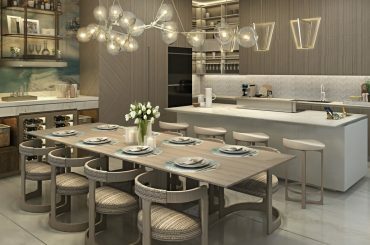 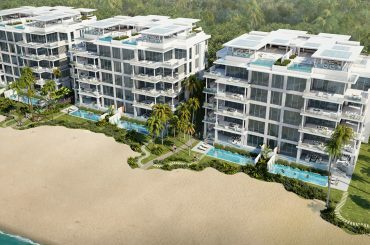 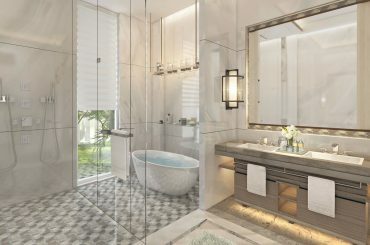 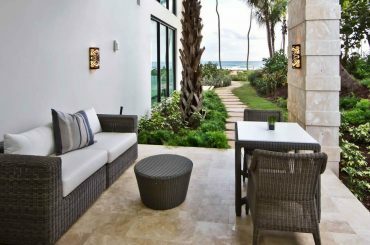 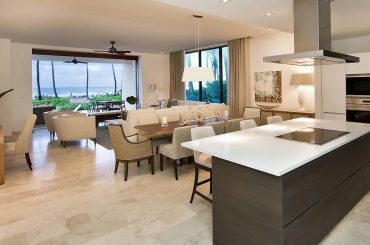 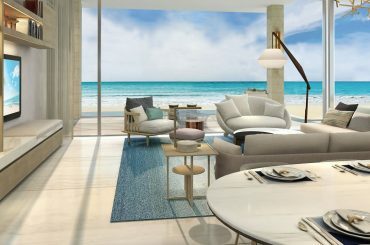 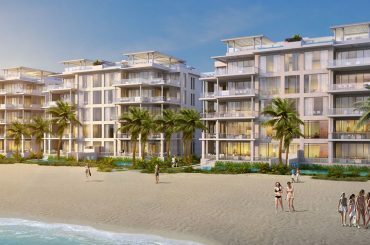 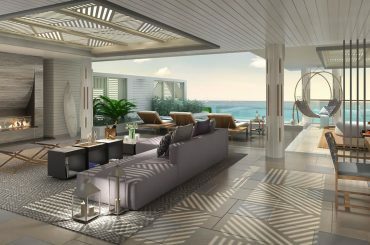 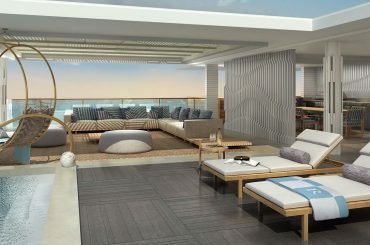 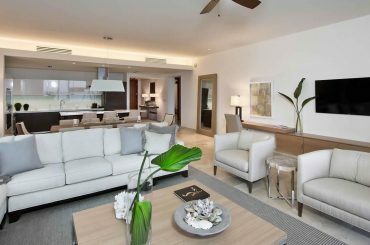 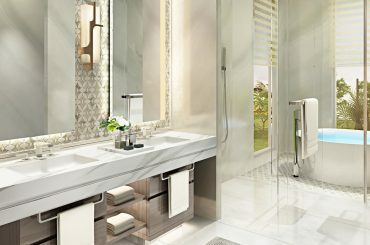 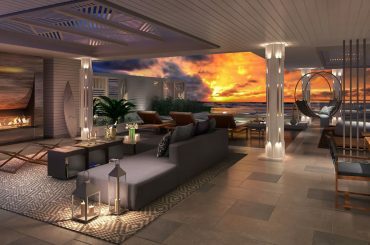 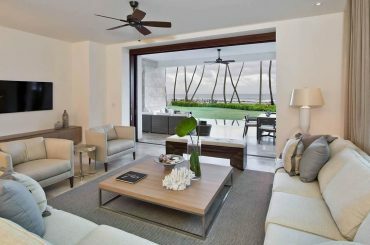 4 bedroom luxury condos for sale in Puerto Rico within a luxury beach & golf resort in Rio Mar, Rio Grande.